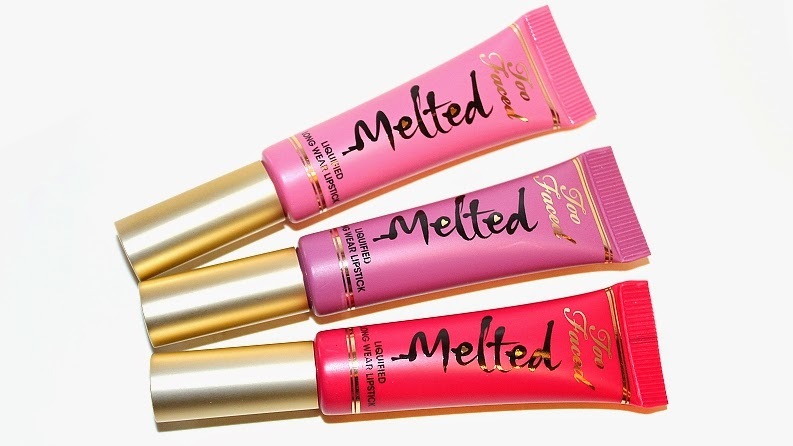 Too Faced Melted Liquified Long Wear Lipsticks (0.4 oz.) 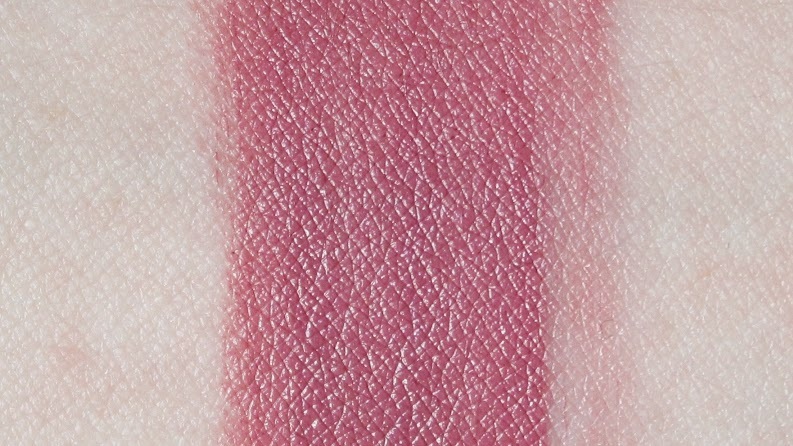 is an intensely saturated lip color with a precise tip applicator. 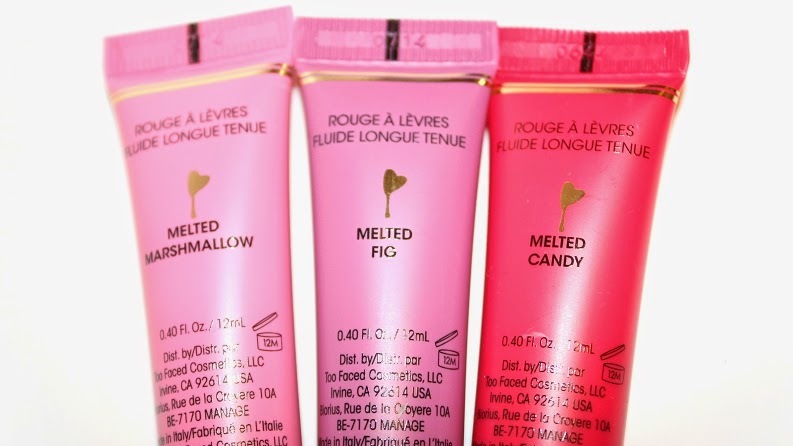 They individually retail for $21 USD ($25 CAD) and is available in 10 shades, 4 of which are new. 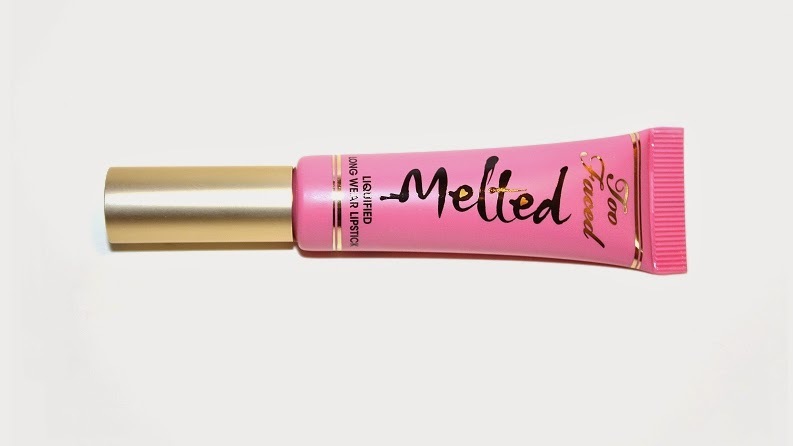 It is said to have "the shine of a gloss, lasting power of a stain and pigment-packed color of a liquid lipstick, all in one high-impact formula." 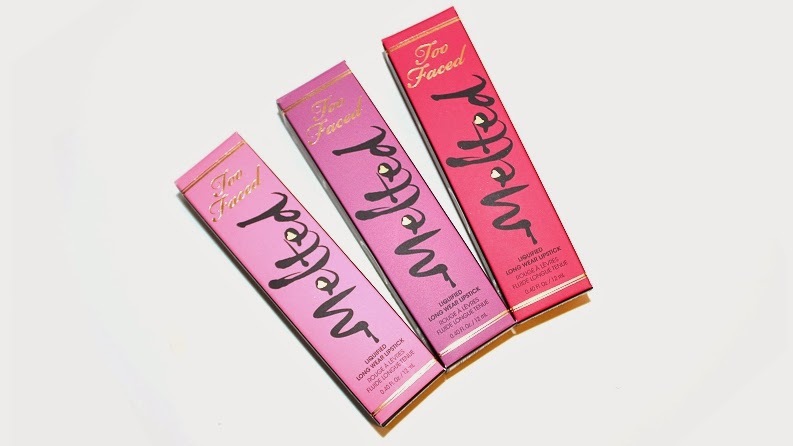 * Melted Candy is described as a bright fuchsia pink. * Melted Fig is described as a rosy orchid. 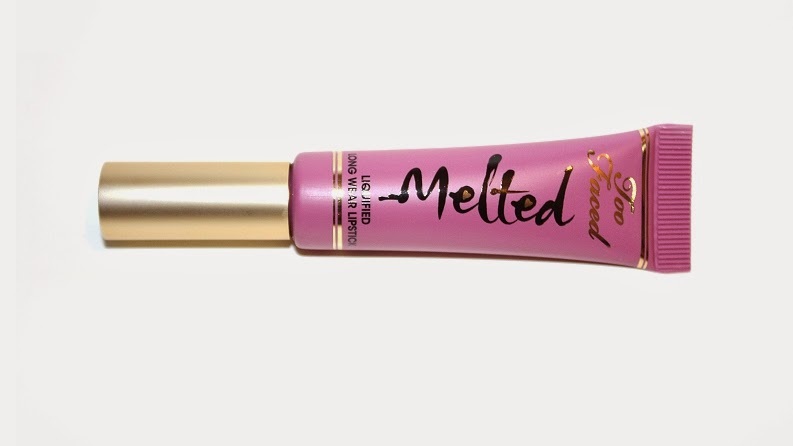 * Melted Marshmallow is described as a candy pink. "The shine of a gloss, lasting power of a stain, and pigment-packed color of a liquid lipstick, all in one high-impact formula. Bold, long-wearing color glides on cleanly with the precision tip applicator, delivering rich color with staying power." The packaging is a simple, colored tube with a screw on cap. 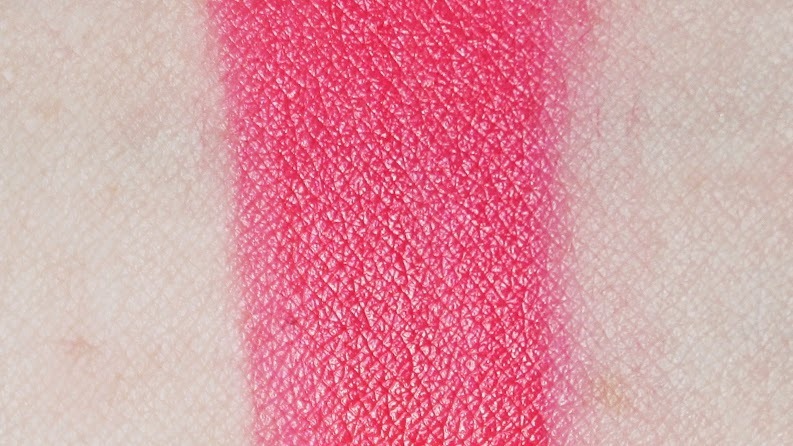 The color of the tube indicates the color of lipstick and it's an exact match, which is incredibly helpful! They feature a velvety angled applicator which disperses the lipstick by squeezing the tube. The formula is fantastic! 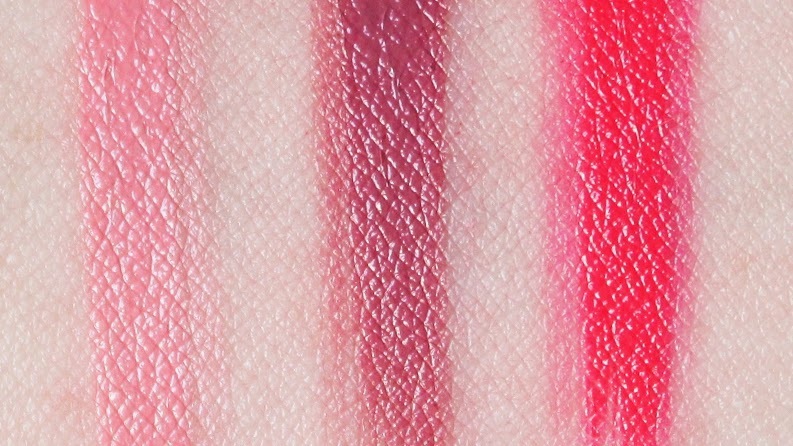 The consistency is exactly as described, a melted lipstick! It's not too thick but not runny/thin like some lip stains can be. The shades were all consistent in being very pigmented, smooth, opaque, applying evenly and a little product went a long way. 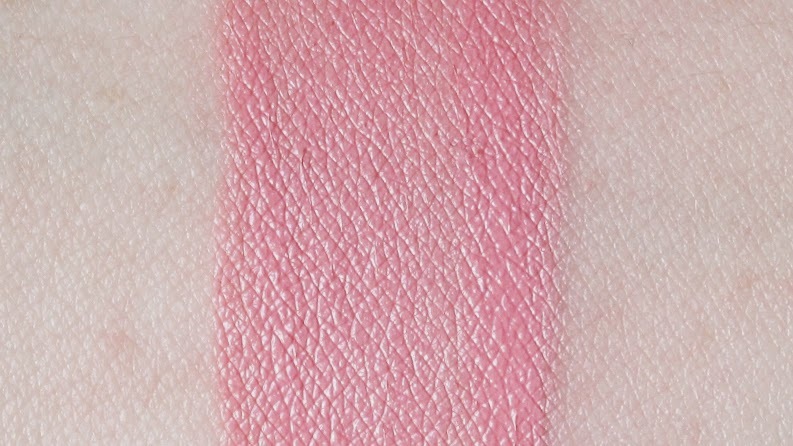 The application was easy and the color didn't settle into lip lines or feather. They have a satin finish which turns slightly matte during wear. They never completely set, meaning they will transfer slightly. The lipsticks were comfortable to wear (like a lipstick) and were neither hydrating nor drying (like a lip stain can be). All three shades wore +6 hours before showing noticeable wear and left behind a stain. 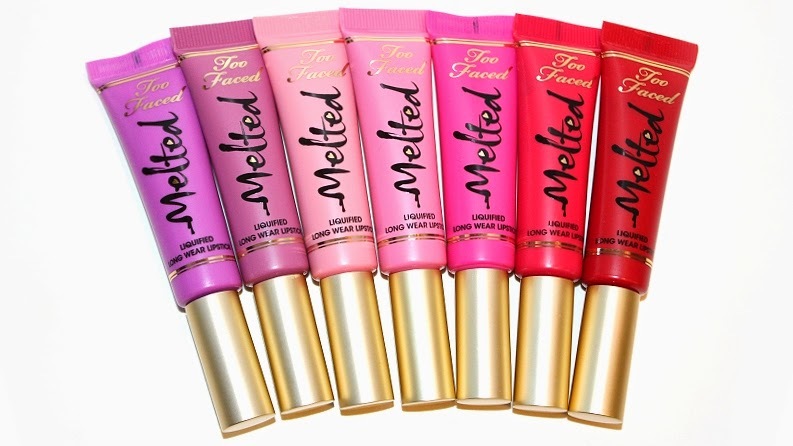 Overall, these are fantastic lip product and I recommend giving them a try! 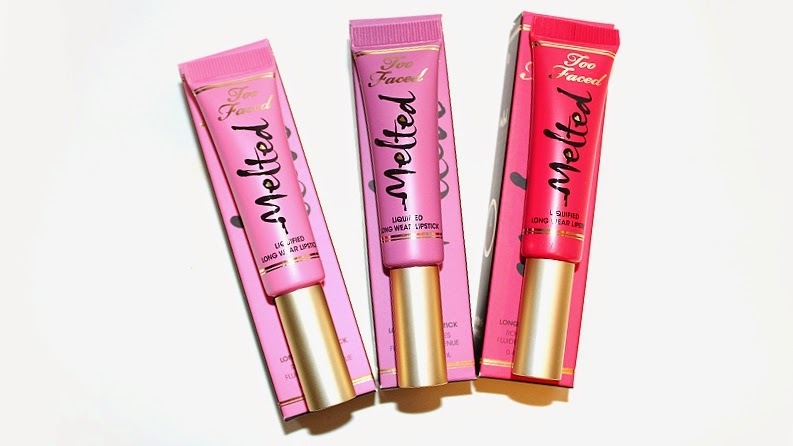 Too Faced Melted Liquified Long Wear Lipsticks really are a perfect, happy medium between a lipstick and a lip stain! 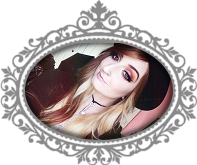 Click here if you're interested in the previous review! 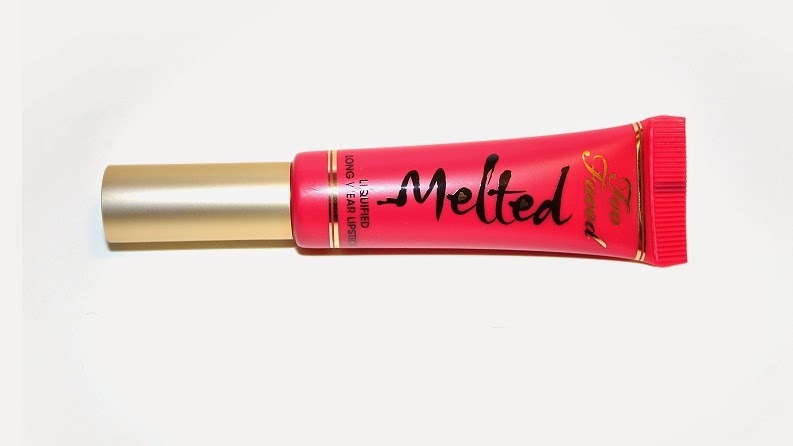 ← Original Melted Lipstick review! Disclaimer: All products featured were purchased by me for personal use, post may include affiliate link(s).